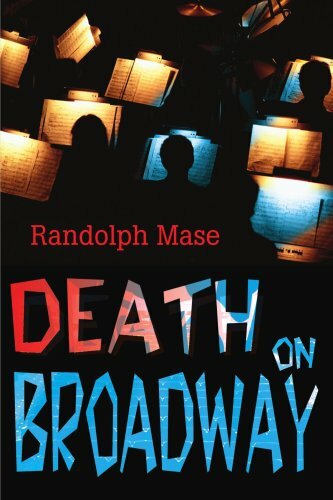 about this book: Death on Broadway is my first Matthew Hogan Mystery and was years in the making. I wrote the first draft after a weekend in New York City, revised it several times over a several year period, and finally drove myself to complete it and have it published. I have published three more Matthew Hogan Mysteries sine then, and I'm working on the next one. I love to write, and I also love to give readers what many are looking for: a quick easy read that is entertaining! As one reader wrote, "I love his knowledge and appreciation of NYC and his easy style that simply allows the reader to enjoy the mystery." Another fan wrote, "I feel like I am sitting there watching the action first-hand. 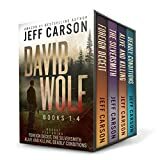 I love the detail and how it is unlike anything I have ever read or even watched on TV (I love crime shows)." If you like Death on Broadway, I know you'll love my other Matthew Hogan Mysteries!